Support your favorite team with the gift of great NCAA and college products. 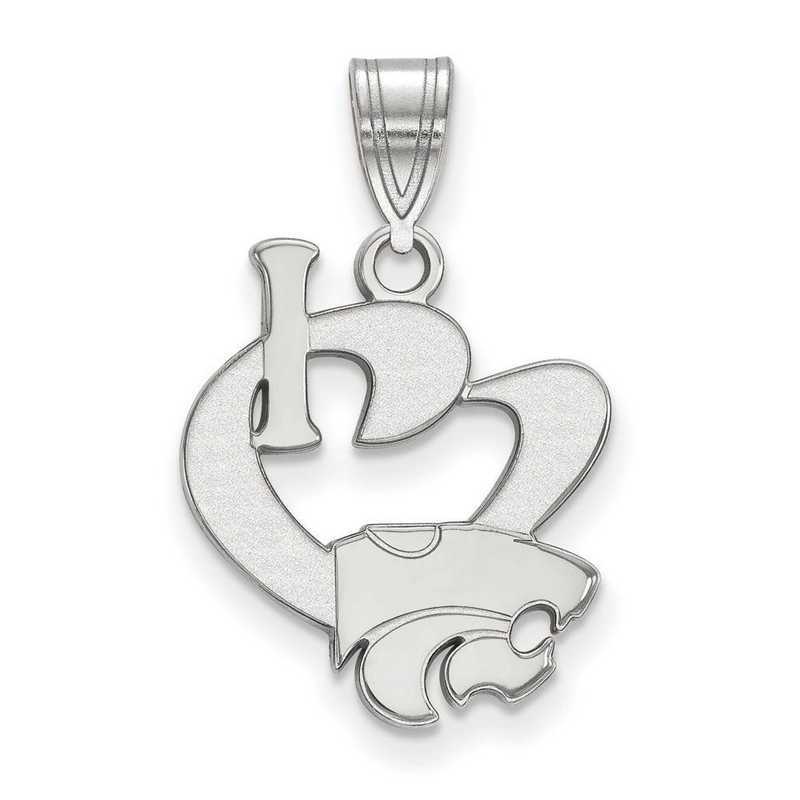 Unfold your love for Kansas State University by wearing this sterling silver pendant. Featuring 17x15mm I LOVE (heart design) with university logo charm, this small pendant boasts polished finish for perfect shine and dangle with single bail. This LogoArt pendant is sure to delight. Manufacturer direct from a trusted supplier.